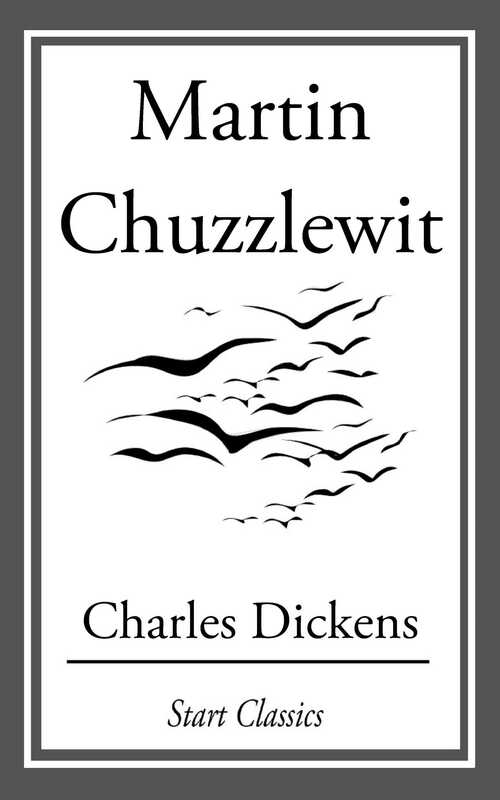 Considered the last of Dickens' picaresque novels, Martin Chuzzlewit was released to the public in monthly installments. Sales of the monthly parts were disappointing, so Dickens changed the plot to send the title character to America. This satirical twist portrays America as a near wilderness, with pockets of civilization populated by deceptive, self-promoting hucksters.